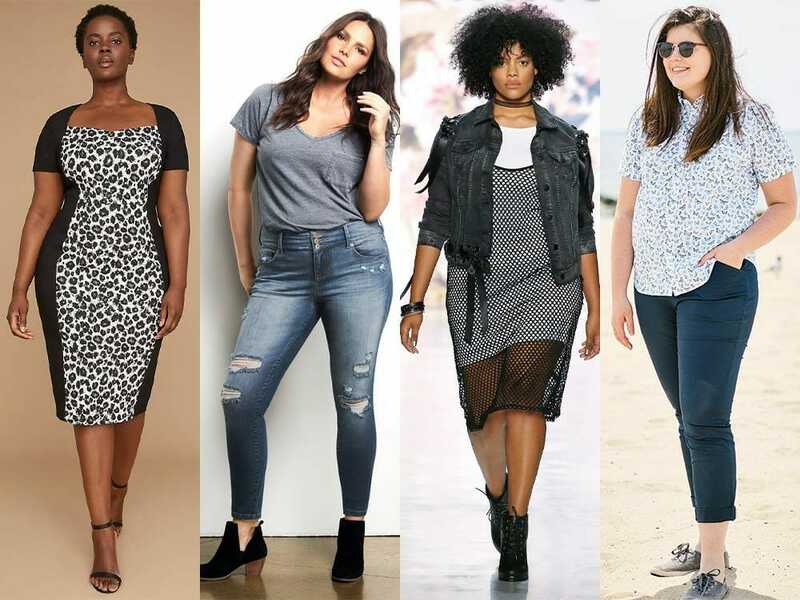 Despite the fast growth of vegan fashion, we find it amazing how little attention is given to plus size buyers of fashion. 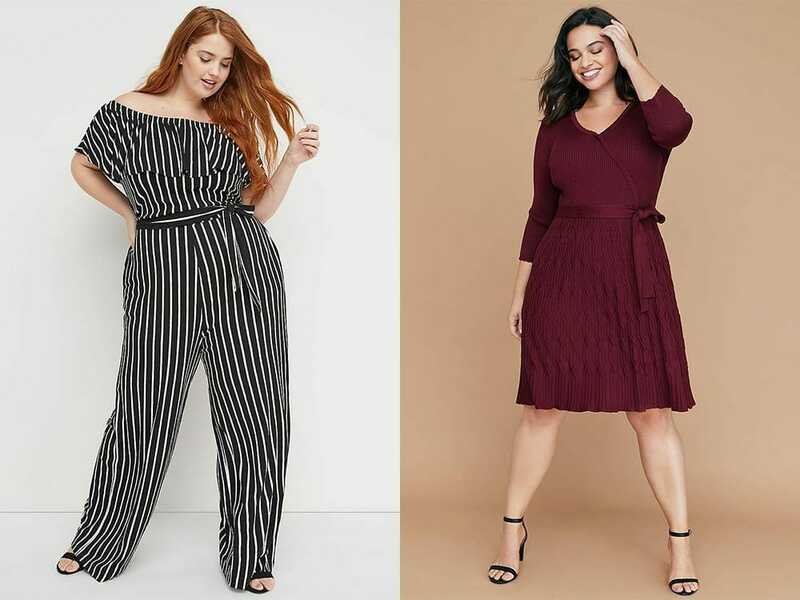 To a point where it is not just hard to find plus size vegan clothing but almost impossible to find plus size vegan clothing that defines your unique style. Worry no more as we’ve been searching high and low to find the most brilliant list of vegan clothing labels you’ll love to wear this summer. That’s where Torrid’s clothing comes in. 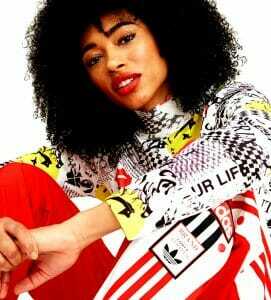 Their designers make sure every garment fits the plus-size models, helping them feel the best version of themselves. 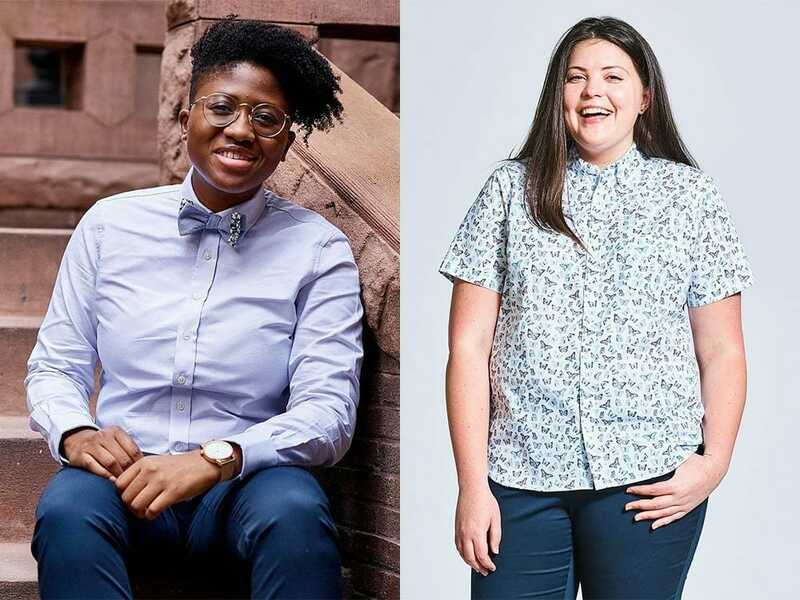 Founded by the Brooklyn-based couple Kelly Sanders Moffat and Laura Moffat, Kirrin Finch is a conscientious clothing company that creates fashion apparel for gender-defying, plus-size bodies. 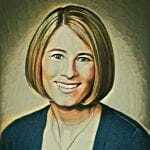 But Kirrin Finch delivers more than just design. The brand upcycles fabric leftovers into fun and unique bow ties as both founders believe that sustainability is key for the fashion industry. 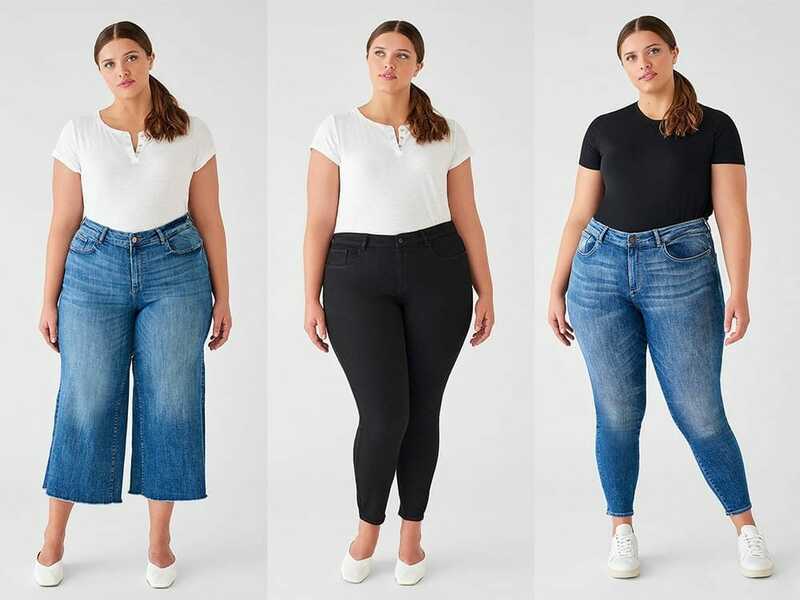 This New York City-based premium denim brand is specializing in high performance, sustainably manufactured denim that let’s plus size bodies achieve a perfect fit. Since its launch in 2008, DL1961 has become the global leader in denim innovation. The company uses the latest technological developments in their pursuit of better fashion. DL1961 has partnered with some of the world’s most socially responsible supply chains and their production is optimised to save a significant amount of water, energy and dye. 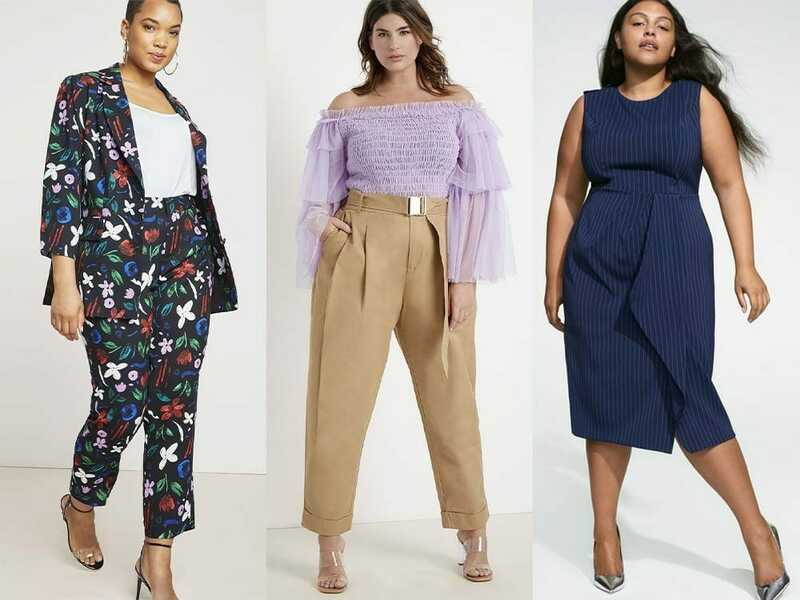 Lane Bryant seeks to bridge the gap between straight and plus size fashion and the creation of a more diverse representation of beauty in the fashion industry. Their strong foundation is based on responsible sourcing and sustainable manufacturing. ELOQUII is the pioneering e-commerce destination for the latest styles of fashion in sizes 14 to 28. 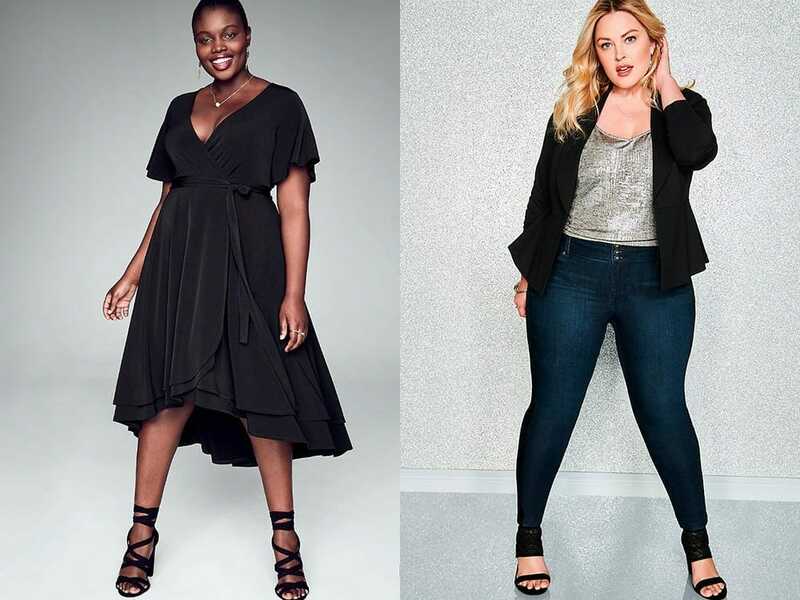 By transforming the way women sizes 14+ dress and participate in fashion the company focuses on selecting and delivering exceptional styles at accessible price points. Do you like our selection of plus size vegan fashion brands or do you think there are other brands we should have them featured in WTVOX? Let us know in the comments box below.